Should you find your pet in an urgent situation after our regular business hours, the Ottawa Carleton Veterinary Emergency Hospital can provide after hours emergency veterinary care. 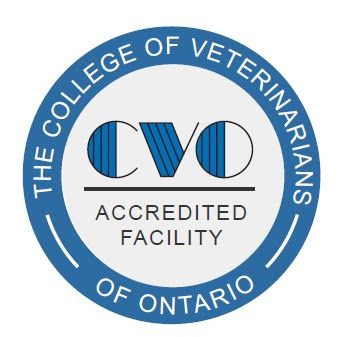 The hospital is a brand new, state of the art facility that was formed from a partnership between 26 Ottawa area veterinary clinics. Carp Road Animal Hospital is proud to be a member. The hospital is open to all members of the public on Monday to Friday from 6pm-8am and 24 hours on weekends and holidays. Please go to www.animalemergencyottawa.com or call 613-745-0123 for additional information.